Just add water! 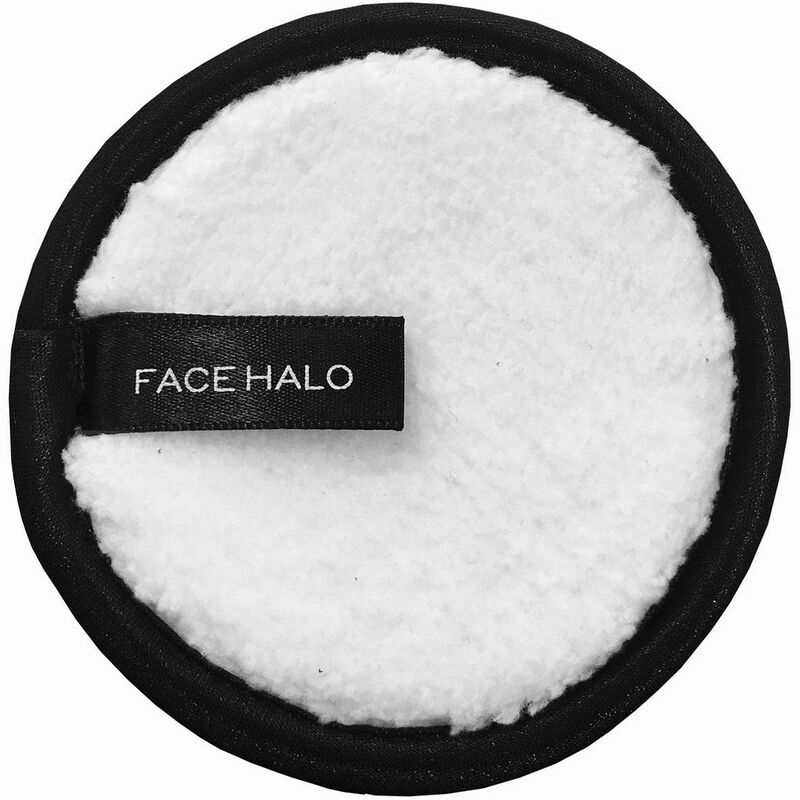 No soap, no cleanser, no makeup remover solutions…just Face Halo! This amazing little puff of magic is a small, round plush pad, trimmed in satin that will effectively remove makeup, dirt, and oils following all your TrailblazerGirl adventures. The disk is as soft as your favorite childhood teddy bear, but don’t be fooled by its softness. It’s tough and can take care of even waterproof mascara, thanks to the fiber strands that are 100 times finer than a human hair and are capable of reaching deep into your pores to remove and trap any impurities, even better than standard makeup wipes. No scrubbing needed, just water, either warm or cold! The Face Halo is reusable; rinse it off when you’re done, and pop it in the washing machine about once a week, and it will last for about 200 washings. Fast, easy, effective and sustainable – Face Halo is truly the “Modern Makeup Remover” and will greatly simplify your skincare routine!